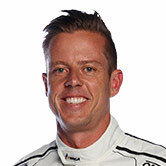 James Courtney will have a new chassis, a new title sponsor and a new look as he heads to the WD-40 Phillip Island 500. 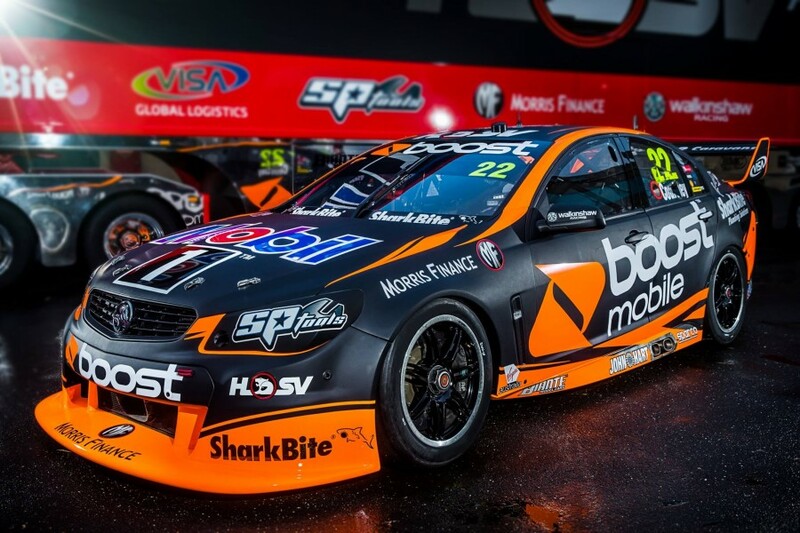 Boost Mobile returns to car #22 with a brighter shade of orange after previously taking title backing of the Mobil 1 HSV Racing team cars at the Australian Grand Prix and smaller signage at the Clipsal 500. The mobile partner will remain on Courtney's car for the remainder of the season in addition to branding on Scott Pye's car #2. The updated look comes as Courtney switches chassis after he was involved in the massive pile-up at the Tyrepower Tasmania Supersprint. “It’s fantastic to have Boost Mobile further the partnership they started with us at the beginning of the year,” said team manager Adrian Burgess. “To have Boost Mobile as the major partner on car #22 for the rest of the season is extremely pleasing and exciting for us. 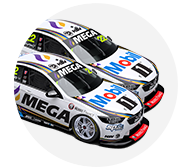 “We formed a great partnership when we started together at Clipsal, and it’s great that they see the value of being with the team, and with the category. “They are a fantastic company that provide their customers with a great network, price and data packages. It’s a real pleasure to have them be a part of it on the track and in the garage.